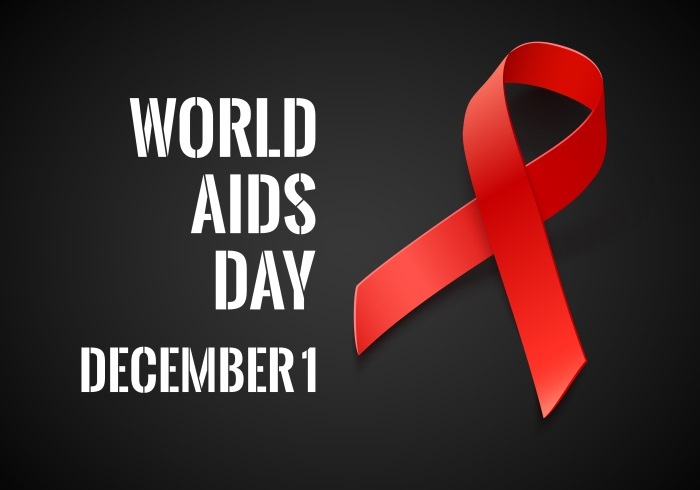 On 1st December, Aids Day is celebrated every year. The theme of 2017 Aids Day is – ‘Right to health’. The Aids Day is selected on 1st December every year since 1988. The main objective of Aids day is to raise the public awareness about Acquired Immuno Deficiency Syndrome, AIDS. As per the data released by World Health Organization (WHO) till 2017, AIDS has killed between 28.9 million and 41.5 million people worldwide. The one rupee note celebrates a century on 30th November 2017. The first one-rupee note was introduced on November 30, 1917, with the photo of King George V.
In 1926, the RBI discontinued issuance of one-rupee note but it got reintroduced in 1940. In 1994 again the note get discontinued which got back reintroduced in 2015. The One Rupee note is issued by Ministry of Finance and it bears the signatures of Finance Secretary. The Chief Minister of Goa Manohar Parrikar has launched a farmer engagement app named ‘Jai Kisaan’ which aims to fulfil the needs of the farmer's community in India. 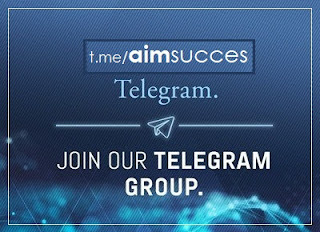 It is an initiative of Adventz group, a conglomerate of 25 companies. With the help of this app, any farmer of the country can get the information related to agriculture and cultivation, covering crop nutrition, protection, seeds, and diagnostic services, etc. App also provides other services like - commodity market prices and a five-day weather forecast, to assist the farmer in making critical decisions related to his farm income. The cyclone Ockhi strikes in the southern districts of Tamil Nadu and some parts of Kerala state. Indian Meteorological Department issued a cyclone warning for south Kerala, Tamil Nadu and Lakshadweep islands. Ankushita Boro, of Assam, has won the Best Boxer' title in World Youth Women's Boxing Championship held in Guwahati. She clinched the fifth gold for India after defeating Russia’s Ekaterina Dynnik in the 64kg final. She belongs from Megaai Gairrani village in Assam and began boxing in 2012. Today Nagaland state is celebrating its 54th formation day. On 1 December 1963, Nagaland became the 16th state of India. The capital of Nagaland is Kohima. Dimapur is the largest city in Nagaland. TR Zeliang is the present Chief Minister of the state. Padmanabha Balakrishna Acharya is the Governor of the Nagaland. The Border Security Force is celebrating its 52nd formation day on 1st December 2017. India's Border Security Force was formed on December 1 in 1965 after the Indo-Pak and India-China wars. With 186 battalions and over 2.4 lakh military personnel, the BSF is the largest border security unit in the world. Prime Minister Narendra Modi greeted all Border Security Force (BSF), personnel and their families on their Raising Day. The KF Rustamji, from the Indian police service, was the first Director General of BSF. Krishan Kumar Sharma is the present Director General of BSF. Defence Ministry Nirmala Sitharaman today launched the Armed Forces Week from 1st – 7th December 2017. The Armed Forces Flag Day is observed annually in India on December 7 since 1949. The 7th edition of the Kathakar - International Storytellers Festival’ begins at the Indira Gandhi National Centre for the Arts ( IGNCA), New Delhi. The festival was inaugurated by the Minister of State for Home Affairs Shri Kiren Rijiju. The festival was started under the aegis of UNESCO in 2010. It is the only oral storytelling festival in India and is a part of Ghummakkad Narain- the Travelling Literature Festival. The festival this year will be hosted in the cities of Delhi, Gurugram, Noida and Mumbai. The 18th Hornbill festival begins in Nagaland. The festival is celebrated from 1-10 December every year in Nagaland. It is also called the 'Festival of Festivals'. The first festival was held in 2000. President Ram Nath Kovind inaugurated the 10-day State Hornbill festival 2017. The festival is celebrated at Naga Heritage Village, Kisama. All the tribes of Nagaland take part in this festival. The main objective of this festival is to promote the cultural heritage of Nagaland. The festival is named after the Indian hornbill, the large and colourful forest bird which is displayed in the folklore of most of the state's tribes. A combined military exercise ‘Ajeya Warrior- 2017’ between India and the UK begins in Rajasthan. The exercise is being held in the Mahajan Field Firing Range near Bikaner of Rajasthan. The first exercise of this series was held in Belgium in 2013 and the second maneuvers were held in the UK in 2015. The objective of this exercise is to increase mutual cooperation and coordination between the two countries. Well-known Gandhian & freedom fighter Saraswati Tripathy passed away. She was 89 years old. She is the wife of late freedom fighter Brundaban Tripathy. She had met Mahatma Gandhi at Beraboi Ashram in Puri district and joined the freedom struggle.